This is the Linux kernel we use for this release. It brings many new features to users, which weren't available in prior Linux kernel releases; for example, support for a new file system and for the new Nvidia Kepler graphic cards. 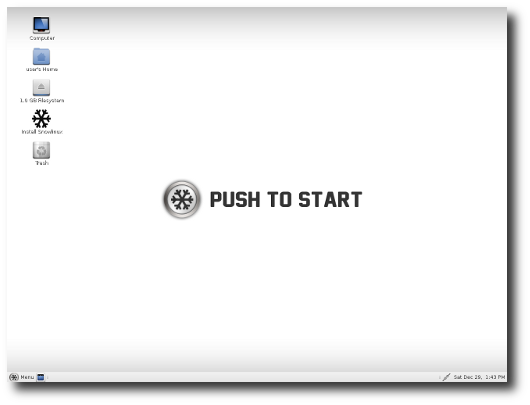 Cinnamon is a brand-new Desktop environment, funded by the Linux Mint team. Cinnamon is based upon Gnome 3. 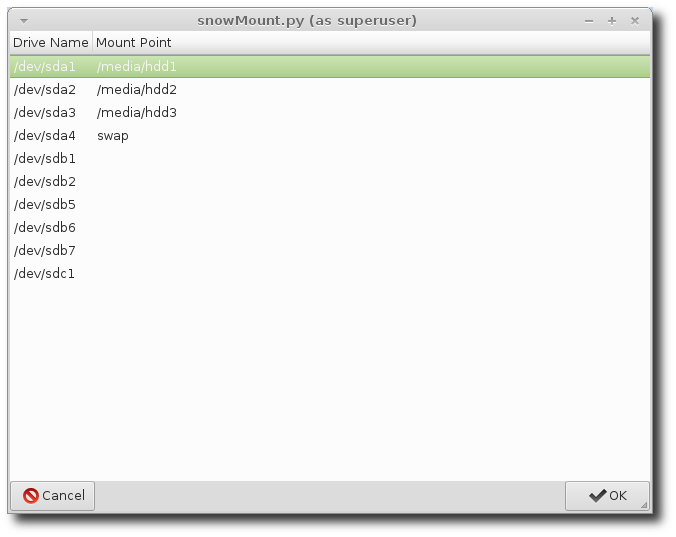 It aims to be a modern-traditional Desktop environment.